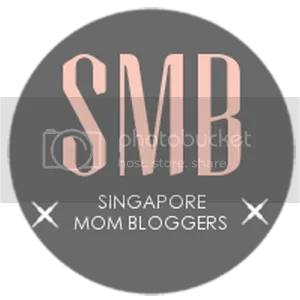 I scrambled to get my spare clothes and socks ready while my hubby and kiddos wore their shoes with ALL items packed in his DoRaeMon bag the night before. 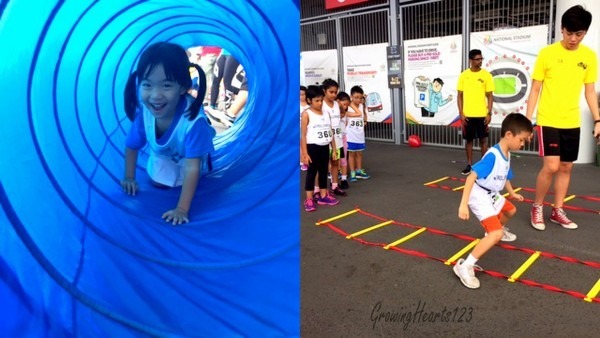 6.30am and we’re off to our favourite haunt- Singapore Sports Hub for the Stroller Race 17th Jan 2016. Nontheless, we entered the 5km Family Run where J and E did a round or two before resting at the sides (with my helper) while papa and mama continued the rest of the route with A. I liked that the route was straightforward and smooth. Kiddos easily followed along with little chance of getting lost while stroller racers can breeze through on level grounds. 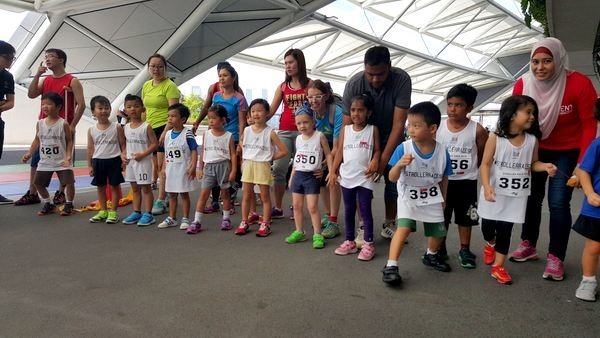 I must say this is one of the rare events that not only encourages family runs, it is one of the most enjoyable and enriching event that our family had participated! What are the X factors in this race then? There were a few cases of babies wailing but I was impressed that their parents were undaunted and soothed them patiently. Others slowed down and had a break half way. Everyone was cordial and enjoying the atmosphere. 5. 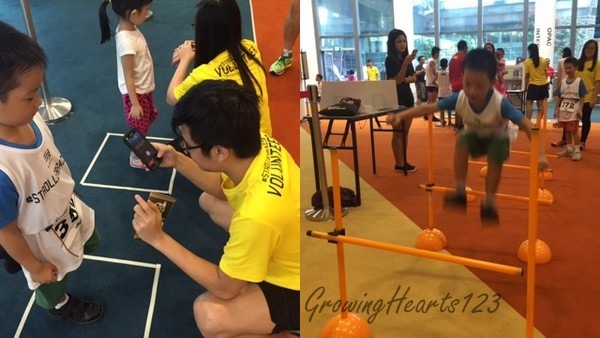 Republic Polytechnic together with E3Sports was an energising force to reckon with their tailored activities to a wholesome sports experience! It was an interesting and beneficial galore of activities acting as an insulin to a sugar rush experience for all. We unanimously agreed that Tag Belt was the most exciting game! Father and son, mother and son wrestled for a fair game to win. : ) I thought it was smart of them to use the Sports Hub library as the air condition and attractive space were inviting after a race. 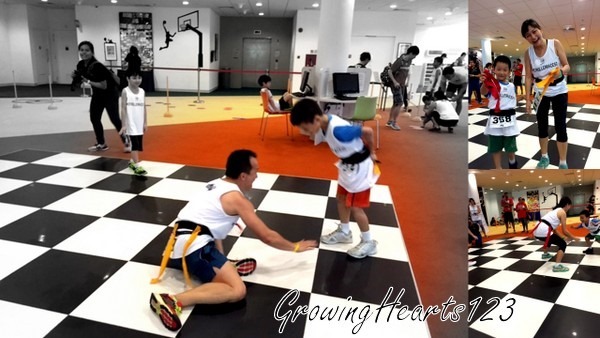 The checkered Chess Floor was perfect for a game of Tag! 6. The Kids’ Dash was the big draw for us as all 3 kiddos had their own category to race! E came in 2nd in her line of 4 and 5 yo (50m dash). J came in first in his 5 and 6yo group (60m dash) while A emerged 3rd in his 7 and 8yo troop (400m dash)! We were mighty proud of their efforts and this boosted their confidence. E was especially thrilled to have her first medal. What better way than to end the race and carnival with attractive prizes? We stayed till the end just because our kids refused to leave and eagerly wanted to see if we stood a chance to win! No. 252! Jo excitedly shouted it’s US!!!! US!!! We WON!!!! And I couldn’t believe my eyes as we went up to receive the 2nd Prize which was a Racer Stroller! The crowd Woo-ed and Ah-ed and laughed as I had 3 kids who outgrew the stroller age. Well, the organiser couldn’t resist adding- Looks like mummy gotta have no. 4 for the stroller! I was really amused by God’s sense of humour! Ok, so my hubs did plan to sell it away and the kiddos excitedly buzzed A- $100? J- $1 ? (Now you see who has more dollar sense) In the end, God’s timing is great, we coincidentally had an appointment with a family and we decided to bless them there and then with this gift. It made perfect sense since they run marathons. What a way to celebrate health and wealth by sharing. 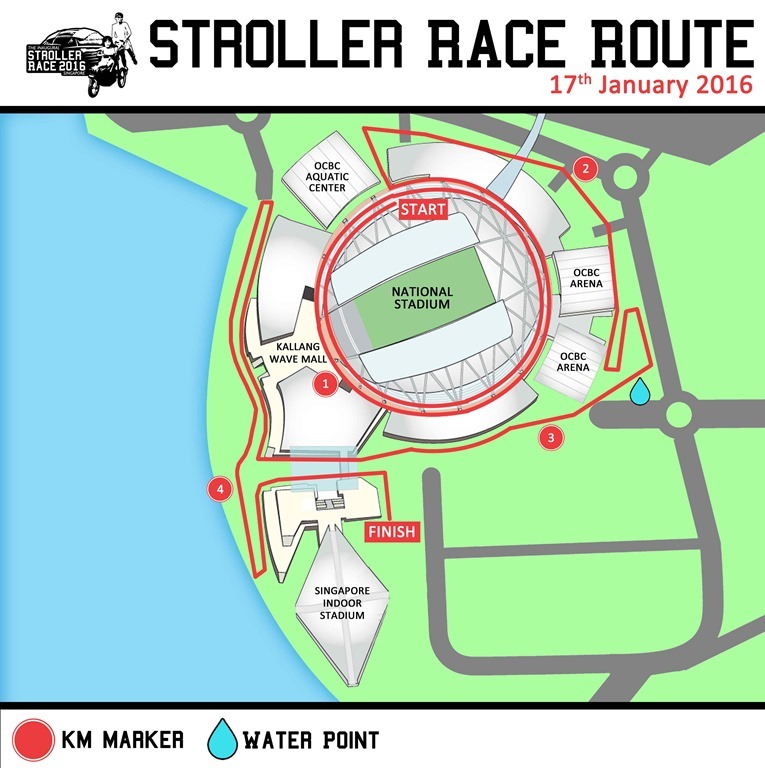 Don’t forget to follow Stroller Race on their Facebook if you are keen on next year’s event! We are definitely looking forward to their next stroller race! Disclaimer: The Inaugural Stroller Race 2016 had sponsored our race. No other form of compensation was received. All opinions are 100% genuine from the blogger. Previous Dig For, Dig Into, Dig Deep…. Next Empower your Child’s HeArt!